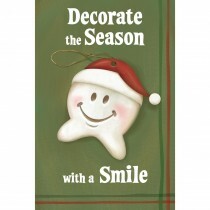 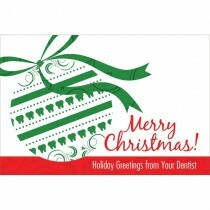 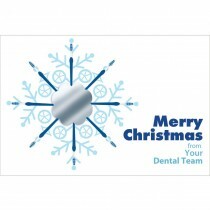 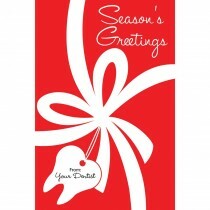 The holiday and Christmas season is the perfect time to let your patients and business associates know that you appreciate them. 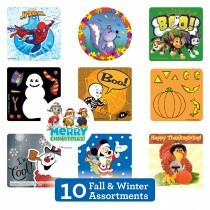 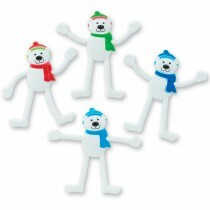 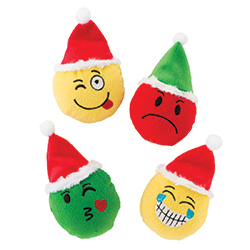 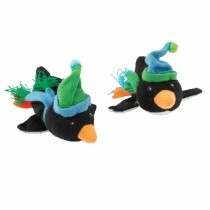 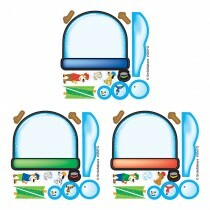 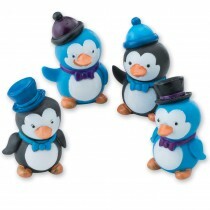 Reward them with Christmas-themed stickers, prizes, décor and more. 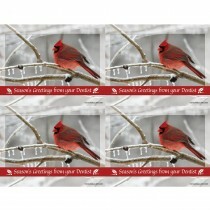 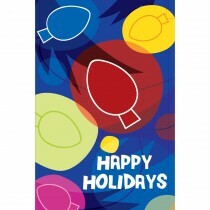 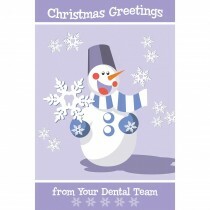 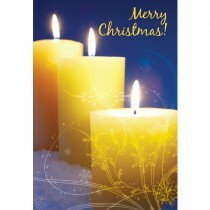 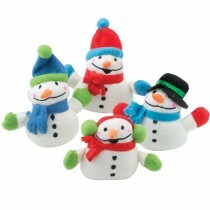 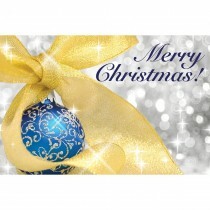 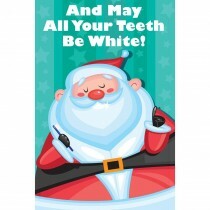 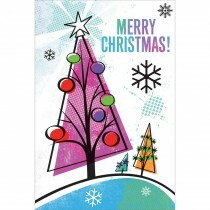 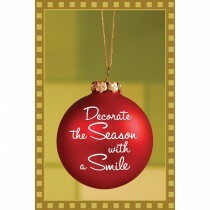 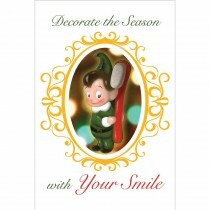 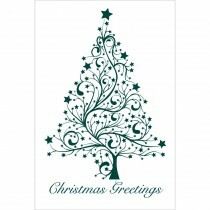 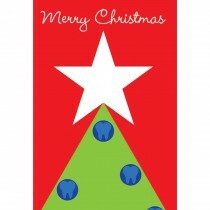 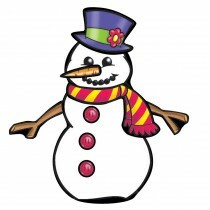 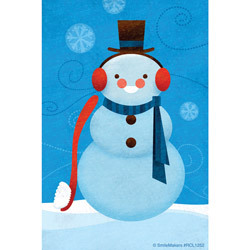 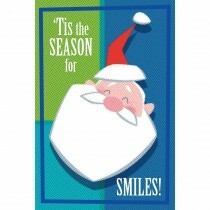 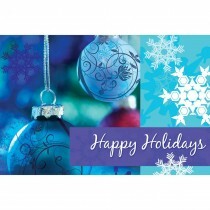 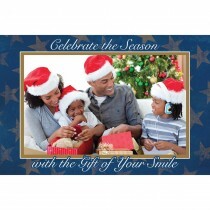 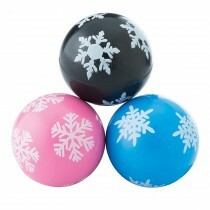 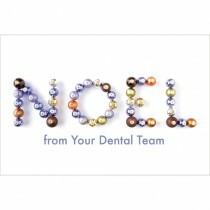 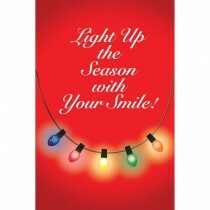 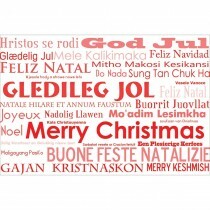 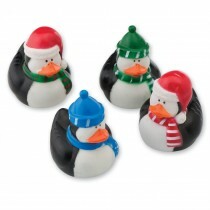 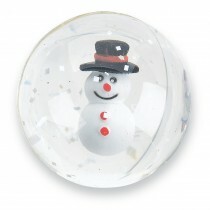 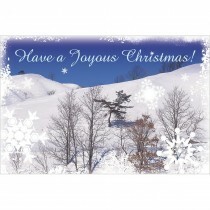 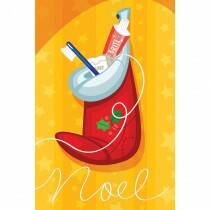 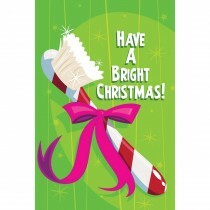 Browse our selection of Christmas-themed recall cards and greeting cards.